Well, this is a digression within a digression within a digression. Avoidance behavior? Perhaps. 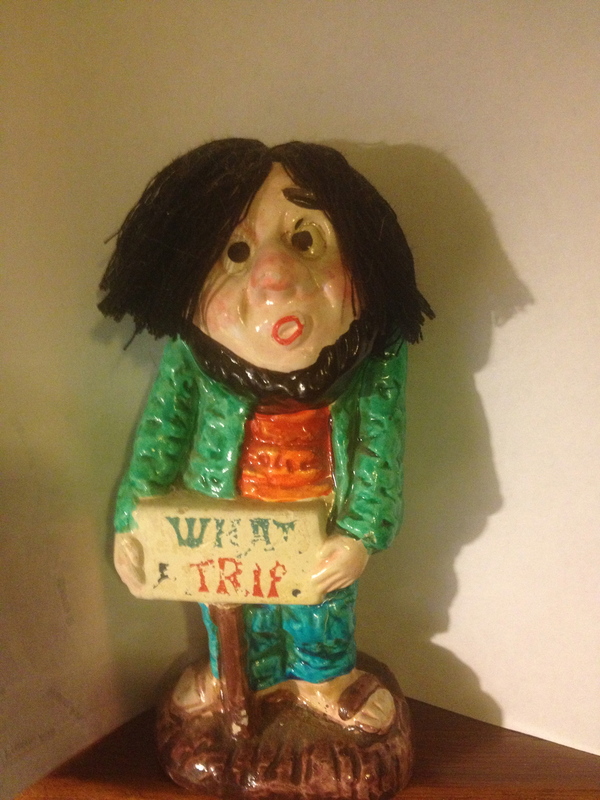 I need to finish a book – deadline in five days, and I’m sick of sitting around here trying to write this book. 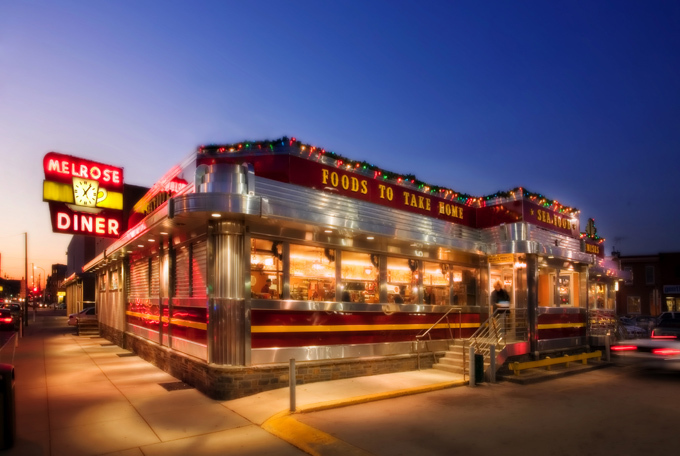 But – also – feeling the flame of South Philadelphia, and wanting to be near it. 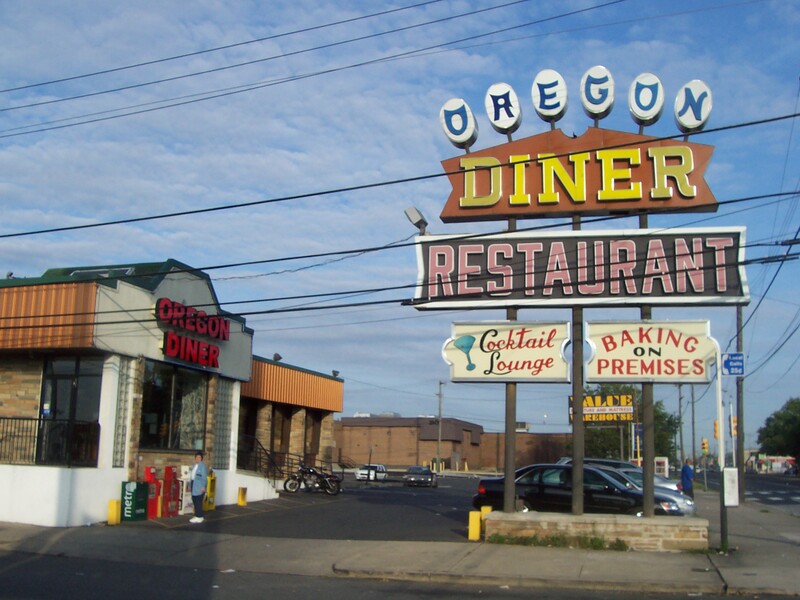 So, for these two reasons, bad and good, here are a few more cultural markers of South Philadelphia. 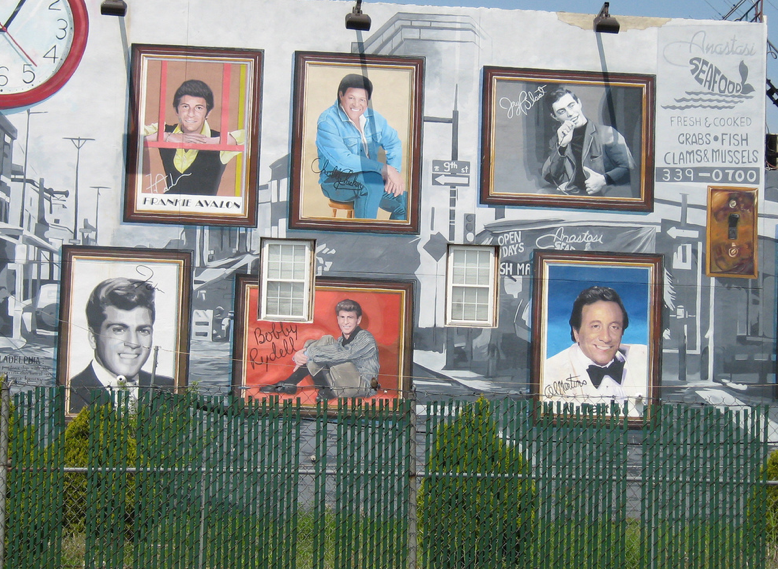 The Teen Idol mural at 1321 Pasyunk Avenue – Frankie Avalon, Eddie Fisher, Chubby Checker, Bobby Rydell, Al Martino. And Jerry Blavat. Hey yon teens! Hit that thing! 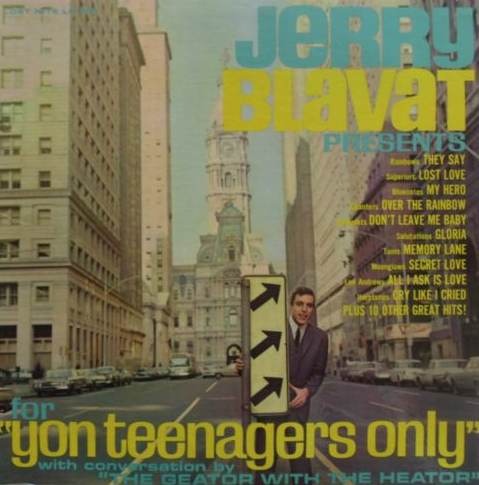 Jerry Blavat! 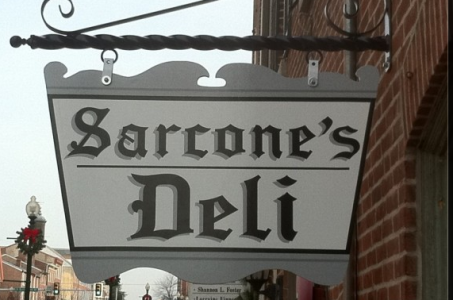 A son of South Philadephia, Jewish bookie dad, Italian mom. His patter on WDAS in the 1960s informed the speech of a generation. 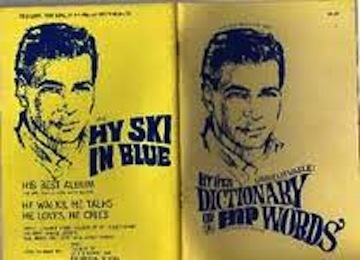 As did the spoken word of Hy Lit, most famous for his time at WIBG in the 1960s. 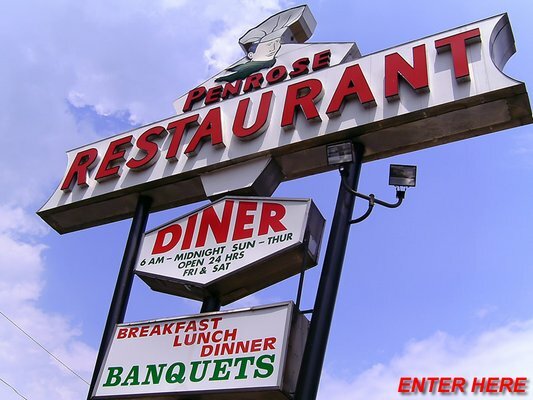 A son of South Philadelphia, nickname “The South Philadelphia Kid.” What use of the language! 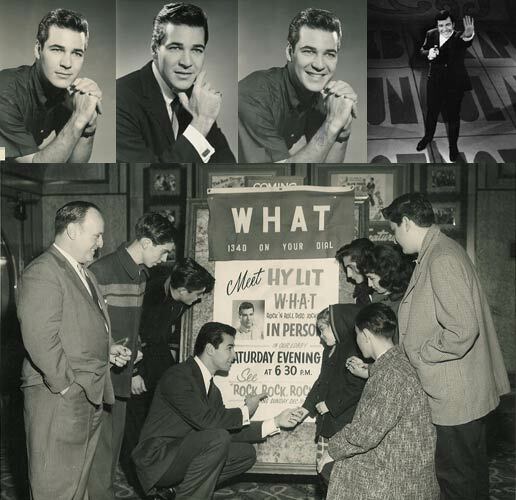 “Hyski O’Roonie McVouti O’Zoot – your man with the plan, on the scene with the record machine.” He was my guide for middle school and high school. He led the way. And for those interested in slang, Hy Lit published a slang dictionary. I have a copy. Only one I have ever seen. I found it on E-Bay in the early days of E-Bay. I don’t think that Madeline Kripke has a copy and she has the best slang collection in the world. 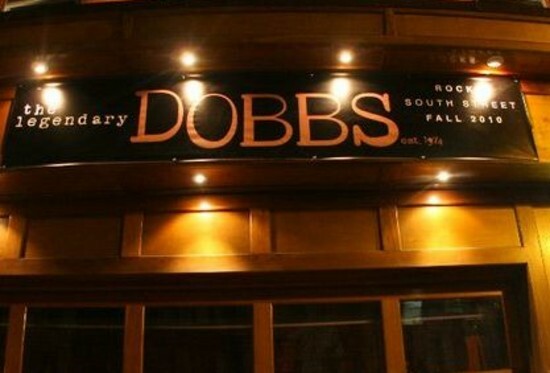 The Legendary Dobbs at 304 South Street. Still going. A rock venue for decades. Robert Hazard and the Heroes were legends here in the early 1980s. And don’t you have to love a place that calls itself legendary? I do. Apple pie and milk would be good at any of these. What places these are! 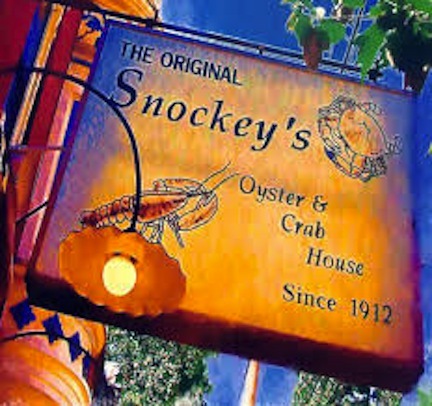 Walt’s Crab House is gone, but Snockey’s is still there. 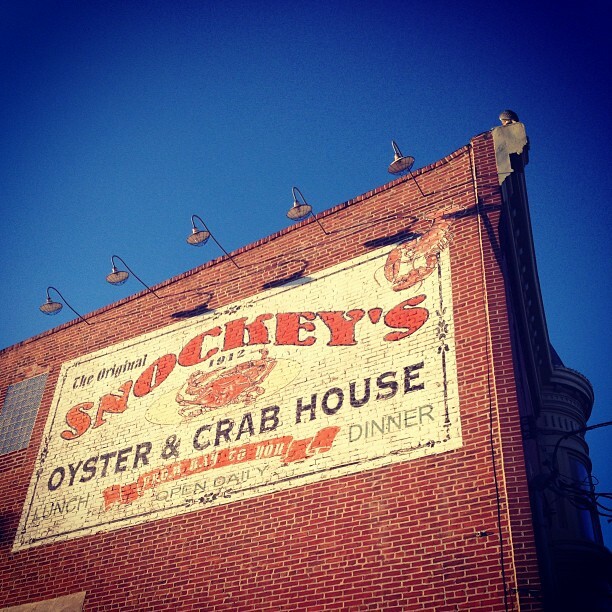 Snockey’s – 2nd and Washington. I’m allergic to crab. Would not go there but do love the signage. 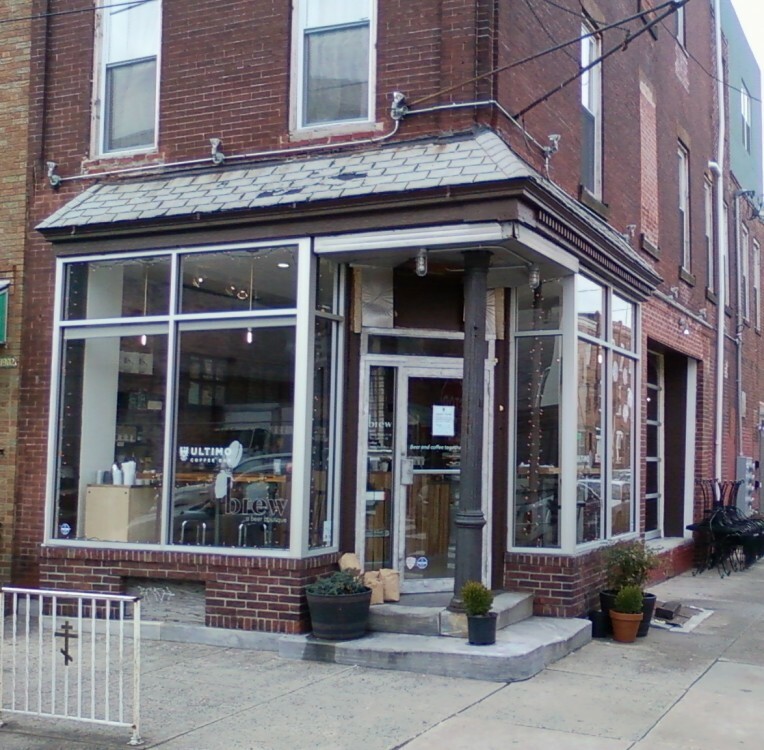 Best coffee in South Philadelphia? Ultimo Coffee, 1900 South 15th. But I don’t drink coffee, and here I am doling out advice about something I know nothing about Well, people say – best coffee in Philadelphia. And how can you not be complete;y charmed by the utter lack of pretense in this place? I love it. To close – one more mural. 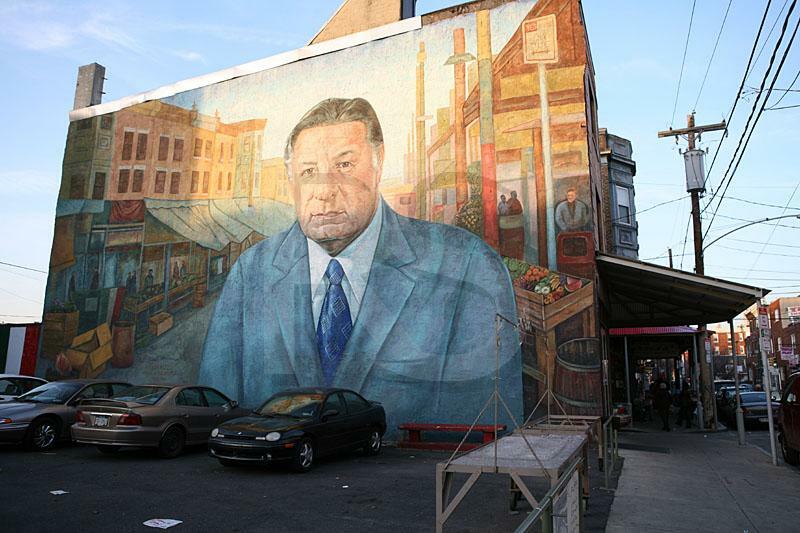 This mural at 9th and Montrose, in the heart of the Italian Market, celebrates former Police Commissioner and former Mayor Frank Rizzo. In Berkeley, we celebrate struggle in our murals. In South Philadelphia, they celebrate their native son. Who was a fierce enemy of struggle. He personally supervised my arrest on Broad Street at a Resistance demonstration in front of the draft board. To each his quirky own. I showed these photos to my friend. 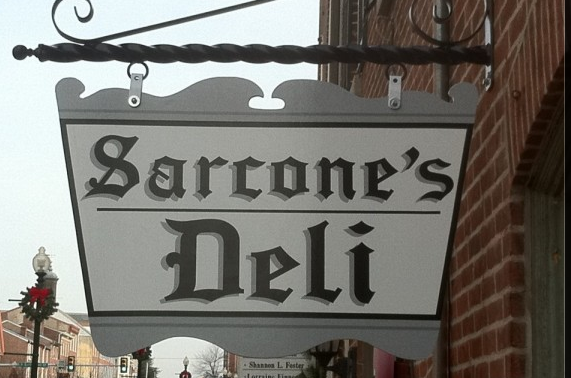 “What about hoagies? What about pizza? Can’t really be skipping them?” I shrugged. “Another day. I have to finish the Vietnam book. Five days until deadline.” He accepted my explanation.